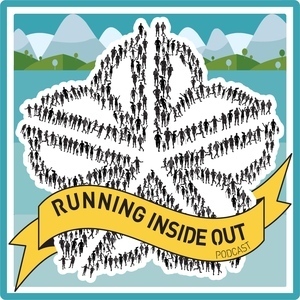 Want to see some of the runs we talk about on the show? Check out the Strava run group. You can see routes and runners from all over the place! Join in and share your runs, statistics, and of course, stories with us!